What does it mean when I no longer feel I am resonating with someone? So many of my clients once their inner alchemy process really starts to unfold, notice that many of the people they used to resonate with, just don’t feel like a comfortable fit any longer. This is a very natural thing to feel! The first thing to know is that is doesn’t need to spiral into judgment, over analysing, blaming/shaming or making anyone wrong or right. We live in an all-encompassing energetic universe. Everything we see and feel and experience is energy. We are also creating our reality through vibration, so everything we experience and create was first a vibrational reality. When we up level our way of thinking and perceiving, when we expand our consciousness, evolve, change, heal, grow, embody more of our higher self… we change immensely on a vibrational level. Where once we were existing on one vibrational frequency, we no longer do. We have shifted frequencies – known as ‘raising your vibration’. Therefore, we are no longer resonating with the previous frequency. Our friends, our partners, our work environments may still be on this previous vibrational frequency though…. And thats why all of a sudden it feels ‘off’ like it doesn’t quite fit anymore. This can be a very difficult change to navigate when it comes to friends, family, work and relationships because other people may not understand the energetic workings behind your recent change in behaviour/belief system, etc. Your friends and family may feel rejected, confused, abandoned, angry and hurt because they have automatically taken it personally. Whether you are aware of the vibrational world we live in or not, you are/we are, all vibrational beings. Energy is the most honest and authentic existence in this multiverse. it cannot lie, it cannot be anything other than itself. When you take the time to learn the language of vibration you will hold your self in every moment in pure transparency and truth. You will begin to FEEL the truth behind peoples words and actions. You will FEEL when you your self, are not being authentic! You will start to honour vibration and trust its truth before any spoken word, gesture or action from another. Honouring the resonance, trusting the resonance, and allowing the resonance to reflect back to you where you are at within your self, who you truly are and who/what you are resonating with is the greatest gift given to us as human beings. It is ok to not resonate with someone/something/environment/behaviour/conversation/perspective. It is not a judgement, a rejection or a perspective of them/it being wrong and you being right, or vice versa. Often times we resonate for a period of time and thats perfect for the gifts, learnings and expansion of all involved. Other times we come in and out of resonance as individually we shift and change. 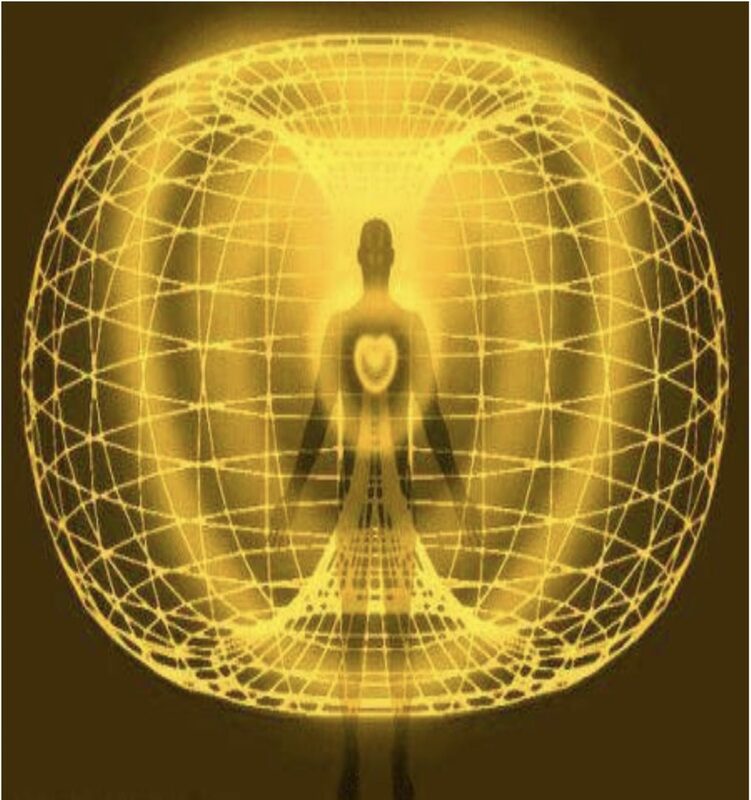 When you honour the vibrational matrix within everyone, and accept that not all energies work well together or are even meant to hang out with one another, they either resonate or they dont. You learn to truly accept people, your self and relationships from the one heart perspective of LOVE and ACCEPTANCE, minus the judgement of the ego. Allow yourself to learn the language of vibration. HONOUR it. LIVE by it. LOVE by it.